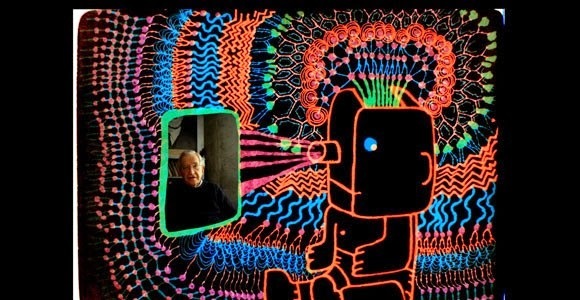 Michel Gondry filmed his conversation with linguist, philosopher and activist Noam Chomsky. Out of this recording he animated the ideas and thoughts expressed. Have a look at the trailer below.